Suzanne joined us at Harmony 8 years ago and has been a consistent, loyal and beloved client ever since. We started the Harmony Helps program in the Fall of 2013, in part because of clients like Suzanne who had a cause close to her heart and had asked if we would help. 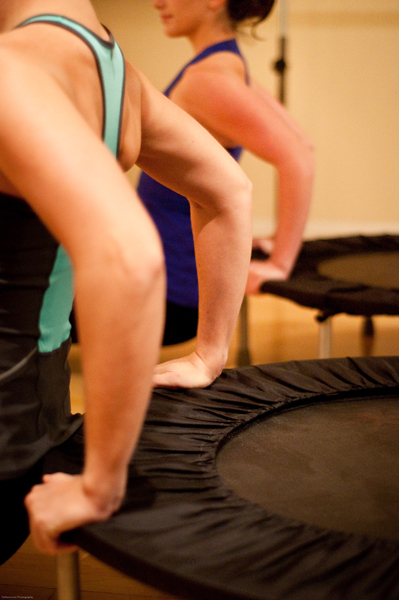 Since then, Suzanne has attended or donated to every single fundraising class that we have held. When Suzanne emailed to say that she was being honored as one of the people to have their photo on the “Faces of Cancer” banners that will be along the walk/run route of the Cancer Survivors walk I was thrilled. When she said she was putting together a team I could not wait to give back and to have an excuse to shine a spotlight on her. The Annual Cancer Survivors Walk & 5K is on Sunday, May 31, 2015. The annual celebration brings cancer survivors, families, and friends together with the physicians, scientists, and health professionals who support them. Please consider joining Suzanne for a memorable morning filled with family-friendly activities. Celebration Walk starts at 9:15 a.m.
You may participate in the non-competitive Walk along the lakefront or chip-timed 5K race. Note: Suzanne will be strolling along the lakefront in a very non-competitive walk if you would like to join her. Can’t make the event and want to donate anyway (of course you do)? Please click HERE to donate to Suzanne’s Pesky Nodes team. 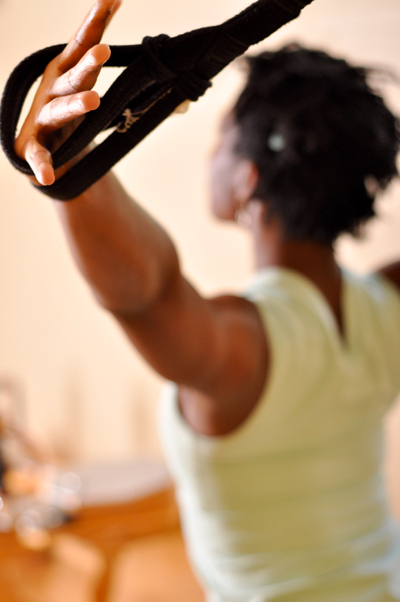 When did you start practicing Pilates and why? 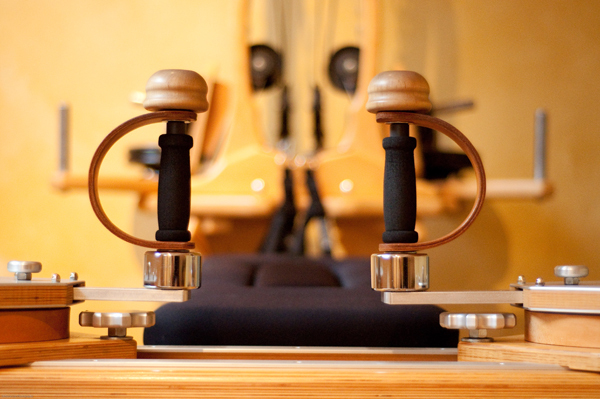 I lived in Rhode Island and when I would come to visit my sister, she would have me join her for semi private reformer classes. 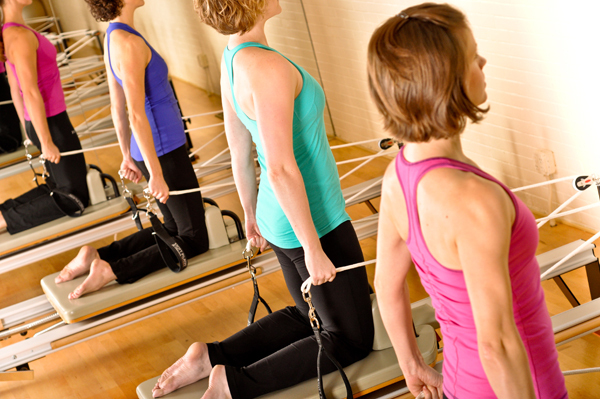 I thought “this is something I can do!” I found a small studio in Rhode Island and started taking private Pilates and Gyrotonic sessions 10 years ago. I would go 2 days a week for private sessions on my way to work. 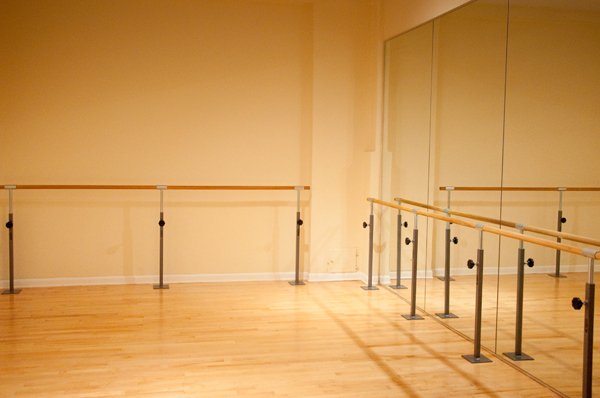 I moved to Chicago and Harmony 8 years ago and I started attending classes along with private sessions. What changes in your mind and body have you noticed? With out question, I am stronger. I have more energy, better balance and stamina. 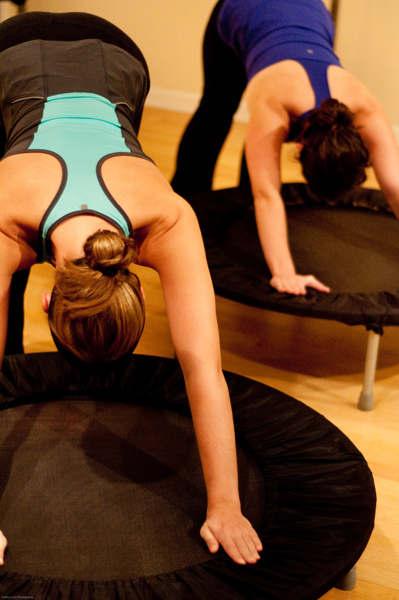 I found it is important to stay focused while doing Pilates and gyro which allows the stress and confusion of daily life to disappear for 55 minutes. I leave the studio with a clearer mind and a smile. 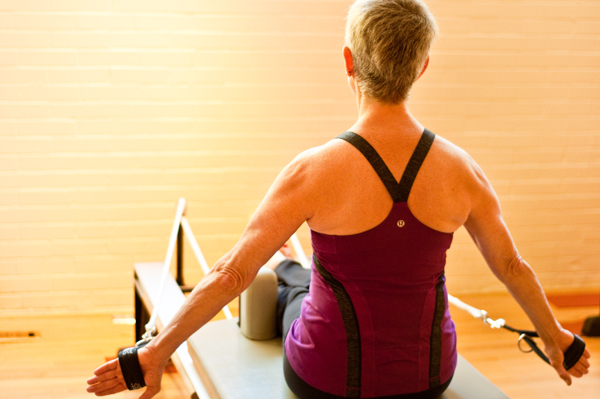 How has Pilates helped you through your cancer treatments? 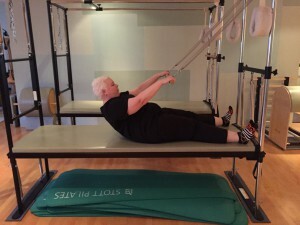 When I knew I was going to have surgery for ovarian cancer in 2009, I ramped up my Pilates routine to help with my upper body strength as I wanted to be able to move around after my surgery with little assistance. It worked! 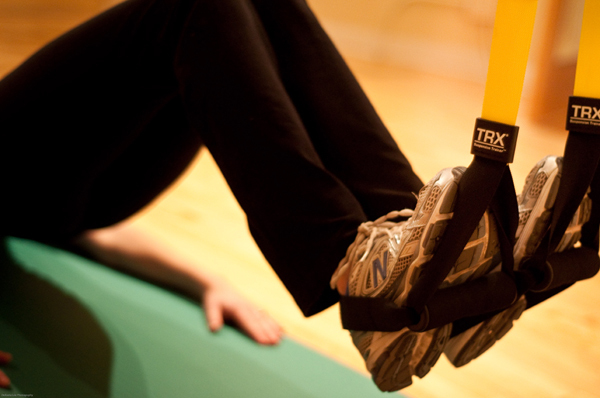 Recently, Harmony had an article on Facebook about how exercise can help create a greater chemo impact. 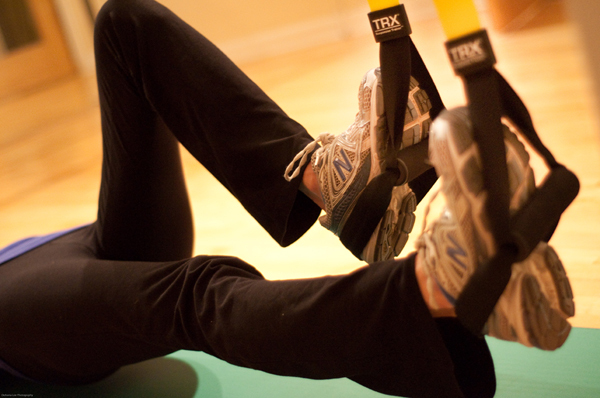 I have read that exercise helps with managing chemo side effects, by minimizing their impact. 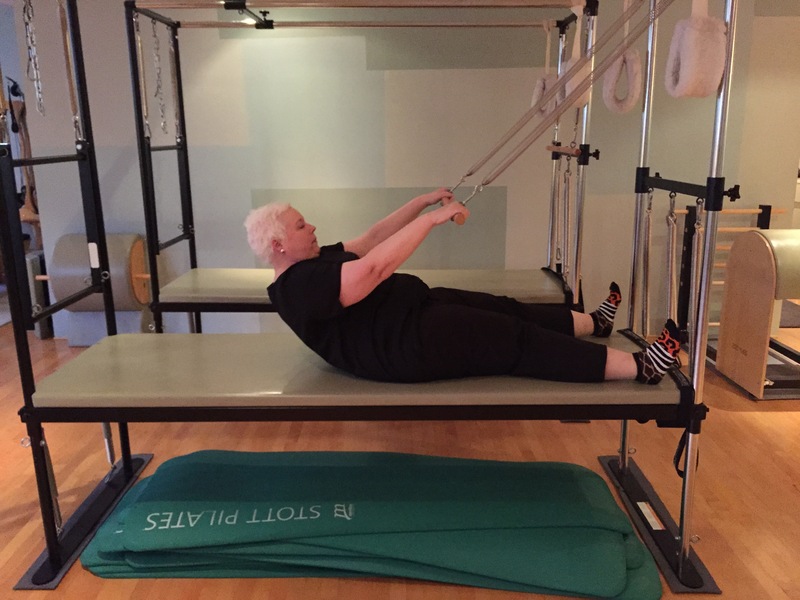 I am not sure if any of this is true but, I have been doing Pilates diligently since I started my treatment and against the odds, treatment so far has worked for me. The side effects from the treatments have only minimally impacted my quality of life. When you are diagnosed with cancer you are overwhelmed with many changes and really all you want is your life to be back. 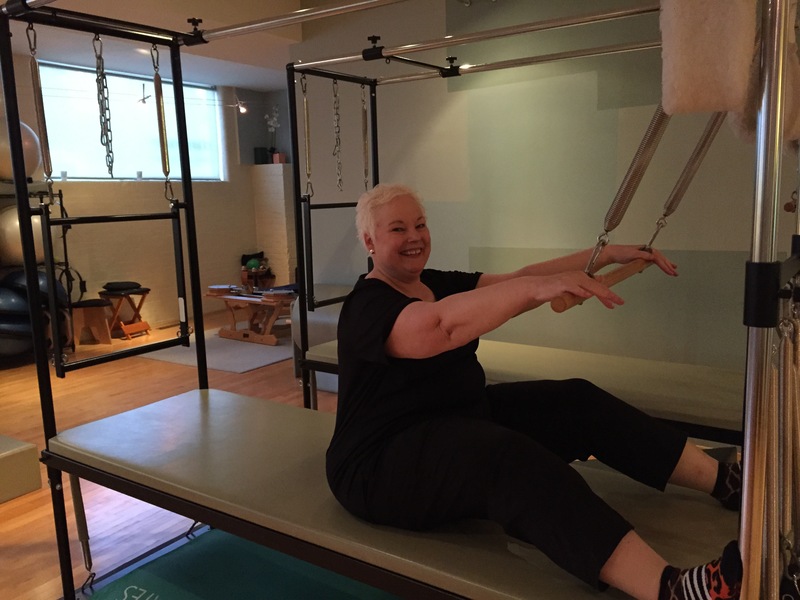 For me it was important to return to my “normal” life which includes Pilates. 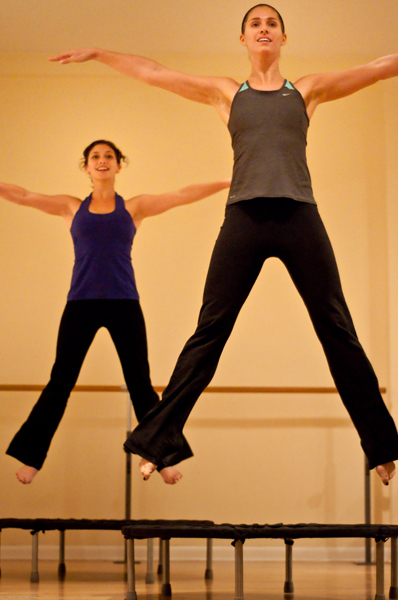 What is your favorite group class to attend at Harmony and why? Interesting question, I am not sure I have a favorite as much as I have some that do not work well for me either physically or mentally. 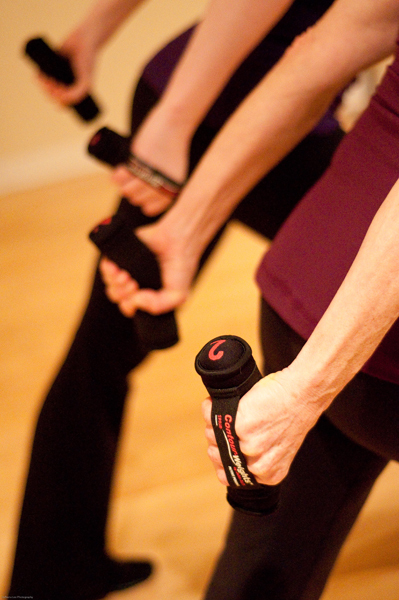 At the moment, I am very excited to have the opportunity to participate in Cardiolates®. Since my immune system is compromised having a class that has a positive impact on your immune system is wonderful and it is fun too. 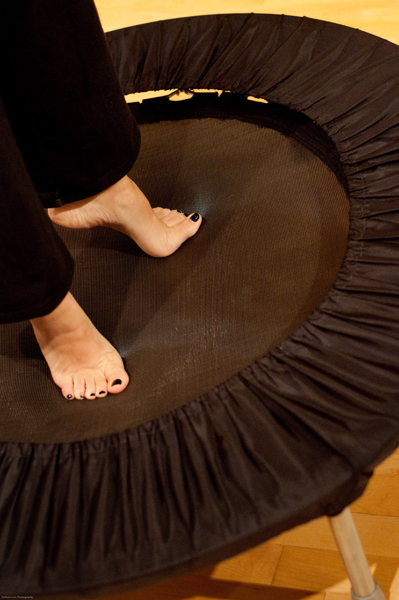 You get to jump on your own personal tramp (rebounder)! 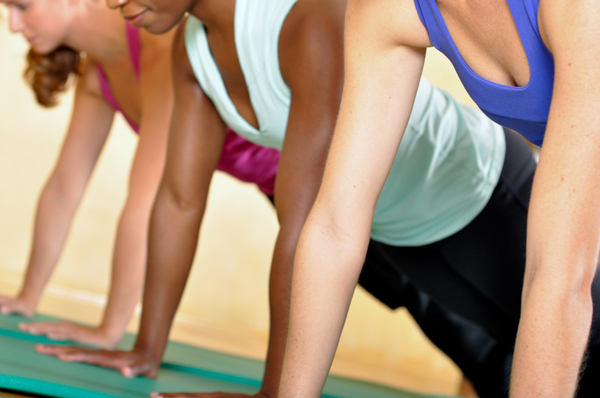 What has Pilates taught you? 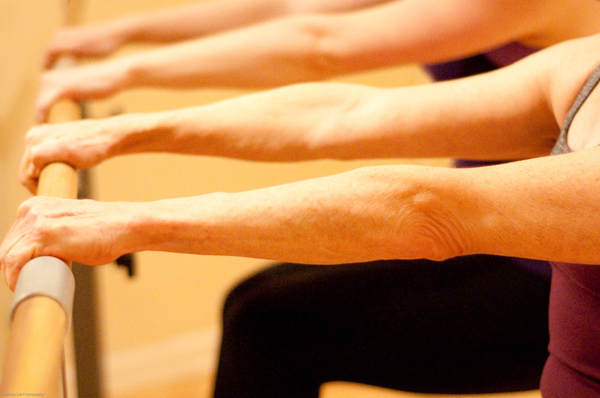 Pilates has taught me to be patient with myself. I like to think I can do anything, but I have learned to try it, if it does not work, figure out how to make it work. I have also learned to not give up (except for long plank holds) I pretty much stick with most moves for as long as physically possible for me. I am not too familiar with the human anatomy, especially our system of muscles. I realized I had learned quite a bit when in December 2012, my doctor told me the reason my left hip hurt and my thigh was numb was because I had a new tumor in my left psoas muscle and I knew what that meant. 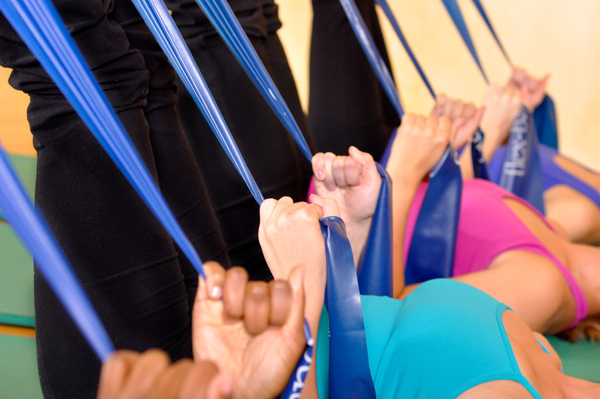 What would you tell someone who has never tried Pilates before, but is interested? 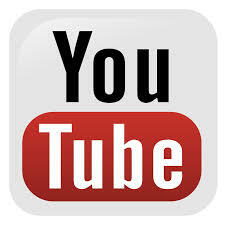 Try it, do it a few times and you will be hooked. 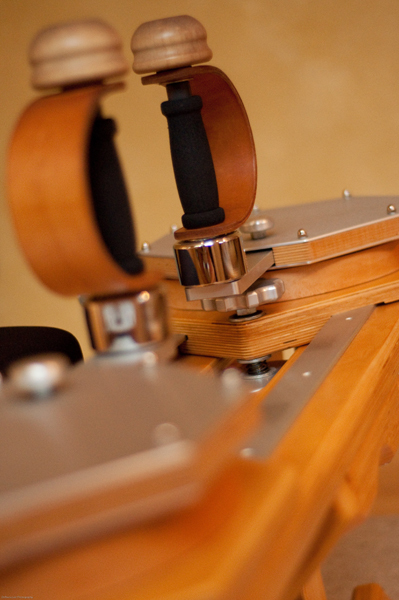 Less is more…..a few small strategic moves will have more of an impact than by doing faster or larger moves. Be patient because it will take a few weeks before you start to notice a difference. 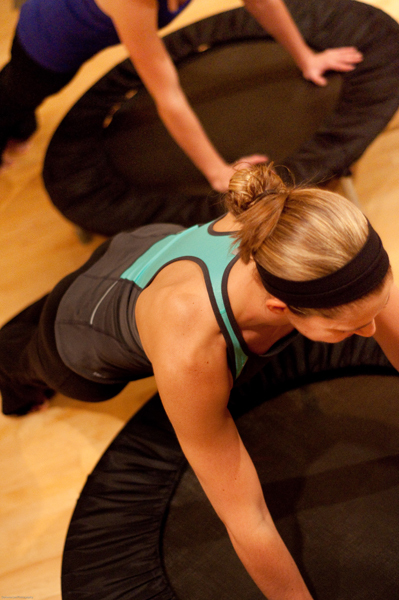 My first realization that Pilates was working for me was when my stamina had increased significantly. 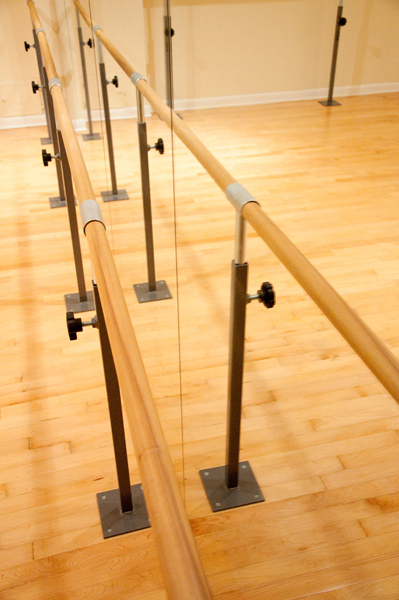 Come to a studio like Harmony that provides personal attention in small classes as they will be sure you are doing the exercises correctly.